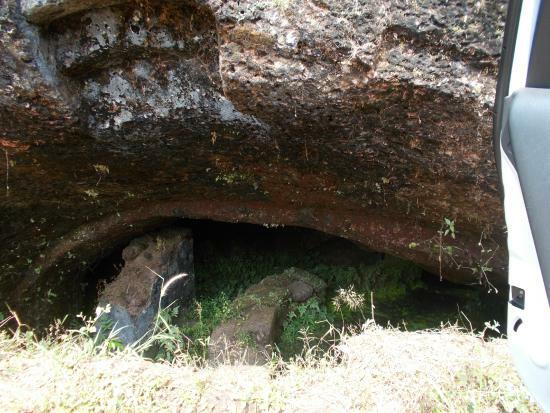 Hosdurg Fort near Kanhangad is renowned for its chain of forts built by Somashekara Nayak of Ikkeri Dynasty. Another popular landmark here is the Nithyanandashram, an internationally famed spiritual centre. The place is located 15 km south of Bekal in Kasaragod.